We tend to associate the government with words like bureaucracy rather than lean innovation. But smart people within government agencies are working to change the culture and embrace new ways of doing things. 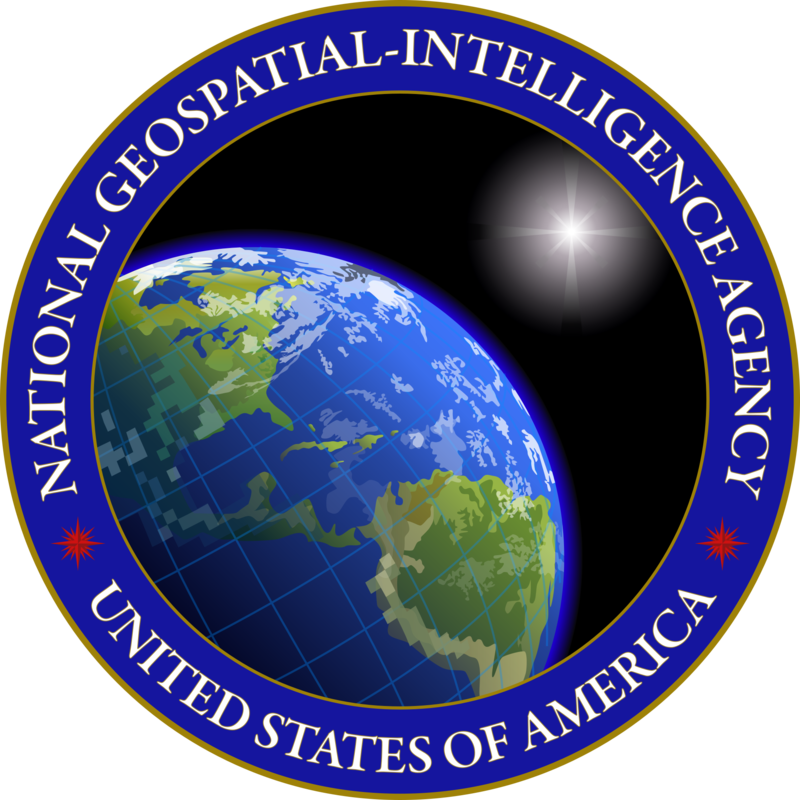 The National Geospatial Intelligence Agency (NGA) is a great example. The NGA, an organization within the U.S. Department of Defense, delivers geospatial intelligence (satellite imagery video, and other sensor data) to policymakers, warfighters, intelligence professionals and first responders. A team from their Enterprise Innovation Office has joined us at NYU as observers at our 5-day Lean LaunchPad class, while another team is in Silicon Valley with the Hacking for Defense team learning how to turn their hard problems into partnerships with commercial companies that lead to deployed solutions. Over the last year the National Geospatial Intelligence Agency (NGA) has become part of the “Innovation Insurgency” inside the U.S. Department of Defense by adopting Lean Methodology inside their agency. The good news for the country is that the leadership of the National Geospatial Intelligence Agency has decided to turn the ship now. To connect to innovation centers outside the agency, their research group has set up “NGA Outpost Valley” (NOV), an innovation outpost in Silicon Valley. The NOV is building an ecosystem of innovative companies around NGA’s hard problems to rapidly deploy solutions to solve them. To promote innovation inside the NGA, they’ve staffed an Enterprise Innovation Office (EIO) to coach, educate and advise the entire agency, from core leadership to the operational edges, with methods and concepts of validated learning through rapid experimentation and customer development. The NGA has adopted Lean Innovation methods to make this happen. The process starts by collecting agency-wide ideas and/or customer problems, collecting a group insight, and sorts which problems are important enough to pursue. 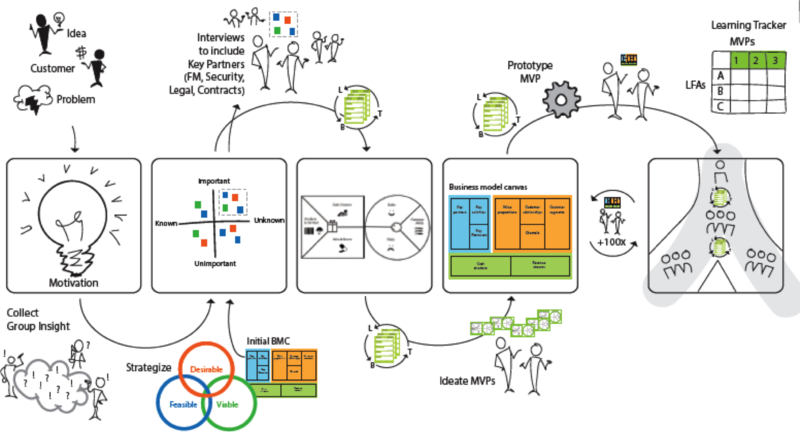 The innovation process uses the Value Proposition canvas, customer development and the Mission Model Canvas to validate hypotheses and deliver minimum viable products. This process allows the agency to rapidly deliver projects at speed. This past week a team from the NGA’s Enterprise Innovation Office observed the 5-day Lean LaunchPad class I’m teaching at NYU. 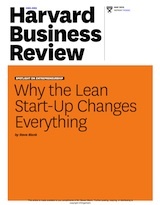 Their goal is to integrate these techniques into their own Lean innovation processes. From their comments and critiques of the students, they’re more then ready to teach it themselves. At the same time the NGA Outpost Valley team was in Silicon Valley going through a Hacking for Defense workshop (we call a “sprint.”) Their goal was to translate one of their problems into a language that commercial companies in the valley could understand and solve, then to figure out how to get the product built and deployed. Like other parts of the Department of Defense (the Joint Improvised Threat Defeat Agency (JIDA) and the Defense Innovation unit Experimental (DIUX),) NGA’s Outpost Valley team is using a Hacking for Defense sprint to build a scalable process for recruiting industry and other partners to get solutions to real problems deployed at speed. As part of the Department of Defense, the NGA acquires technology and information systems through the traditional DOD’s acquisition system – which has been described as the antitheses of rapid customer discovery and agile practices. The current acquisition system seldom validates whether a promised capability actually works until after the government is locked into a multiyear contract, and fixing those problems later often means cost overruns, late delivery, and under performance. 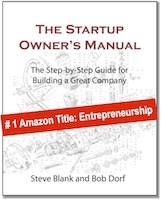 And as any startup will tell you, the traditional government acquisition processes create disincentives for startups to participate in the DOD Market. 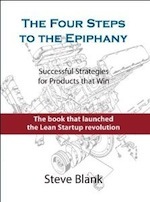 Few startups know where and how to find opportunities to sell to the DOD, they seldom have the resources or expertise to navigate DOD bureaucratic procurement requirements, and the 12 plus months it takes the government to enter into a contract makes it cost prohibitive for startups. In addition to NGA’s internal Lean Innovation process and innovation outpost in Silicon Valley, they are starting to use open innovation and crowdsourcing to attract commercial developers to tackle geospatial intelligence problems. This week the NGA posted its first major open Challenge – The NGA Disparate Data Challenge– on Challenge.gov, the U.S. government’s open innovation and crowdsourcing competition. Government agencies like the NGA can use the site to post challenges and award prizes to citizens who find the best solutions. Putting a challenge on a crowdsourcing platform is a groundbreaking activity for the agency and opens the possibility for a number of benefits. Finding solutions at speed by shrinking the timeline for determining the viability of a solution without the need for executing any large scale contract. The NGA Disparate Data Challenge has two stages. Stage 1: teams have to demonstrate access and retrieval to analyze NGA provided datasets. (This data is a proxy for the difficulties associated with accessing and using NGA’s real classified data.) Up to 15 teams who can do this can win $10,000. And the winners get to go Stage 2. Stage 2: the teams demo their solutions and other features they’ve added against a new data set live to an NGA panel of judges, in hackathon style competition. First place will take an additional $25,000; second $15,000; and third $10,000 with an opportunity to be part of a competitive pool for a future pilot contract with NGA. NGA’s challenge is its first attempt to attract startups that otherwise would not do business with the agency. It’s likely that the prize amounts ($10-$25K) may be off by at least one order of magnitude to get a startup to take their eye off the commercial market. Curating a crowd and persuading them to work together because the work meets their value proposition is hard work that takes incubation not just prizes. However, this is a learning opportunity and a great beginning for the Department of Defense. Innovation in large organizations are fraught with challenges including; building an innovation pipeline without screwing up current product development, educating senior leadership and (at times intransigent) middle management about the difference between innovation and execution, encouraging hands-on customer development, establishing links between department and functional silos that don’t talk to each other (and often competing for resources), turning innovative prototypes and minimum viable products into deliverable products to customers, etc. Government agencies have all these challenges and more. Government agencies have more stringent policies and procedures, federally regulated oversight and compliance rules, and line-item budgets for access to funding. In secure locations, IT security can hinder the simplest process while a lack of access to a physical collaboration space and access to data, all set up additional barriers to innovation. In order to successfully deliver products with speed and urgency, this requires coaches and instructors who have been the customer: warfighters, analysts, operators, etc. Thank Steve! Good article. We are still learning from the lessons and coaching opportunites we had that week. We are excited to bring that experince helping innovators find their way from a “concept” to “deployed” back to our organization.